Heart failure is a rapidly increasing problem all over the world. Congestive heart failure occurs as a failure of pumping blood by the heart muscles. Narrowed arteries in the heart are the main cause that gradually leads to heart problems. This is mainly caused because of the unhealthy lifestyle and poor diet routine. The human body needs proper nutrition in order to perform its function as it reflects how we treat it. Congestive heart failure can be caused if an individual suffers from blood pressure or diabetes problems. These health disorders do not let the body perform its vital functions as they interfere with the organs. The heart is the center of every function as it supplies blood to all other organs in the body. The blood vessels may be troubled if they get too narrow as a result of fat accumulation or get blocked. The blockage is, however, an alarming sign is as it will increase your chances of having a heart attack or failure in the future. Congestive heart failure is a chronic health disorder that affects overall health adversely. It is more commonly known as heart failure which causes a fluid to build up around the heart and cause heart malfunction. The heart has four chambers and every chamber has to function efficiently to keep pumping blood all over the body. 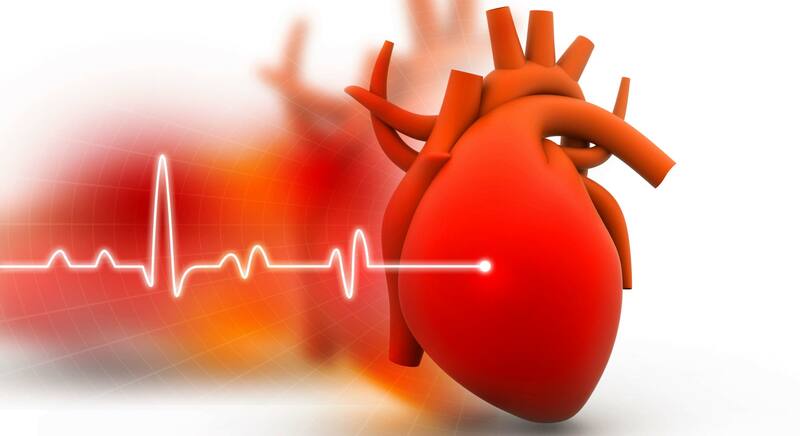 The inefficiency of heart to pump required blood volume to the body parts results in a buildup of blood and other fluids in the parts such as the lungs, abdomen, liver, and lower body. 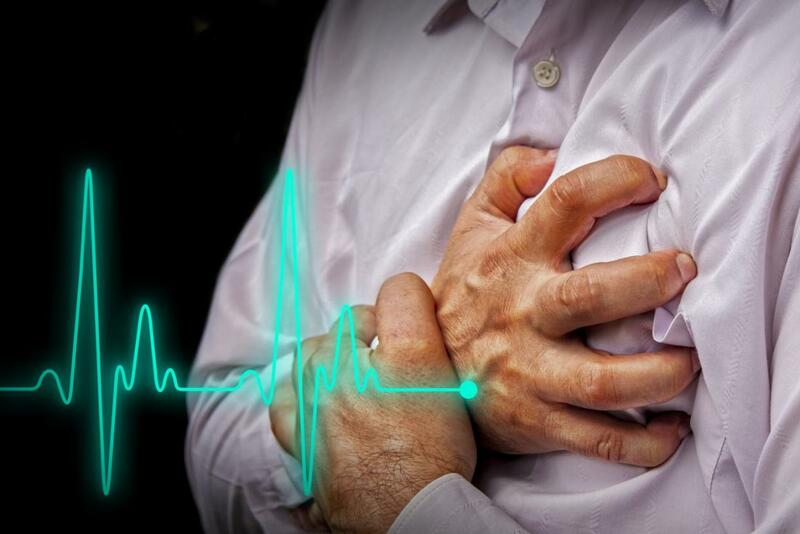 Congestive heart failure can threaten a person’s life and therefore it is crucially important to address the problem as soon as the symptoms are noticed. Proper medical treatment can save a life and so people are advised to have awareness about the first aid measures to be taken if they suspect someone around is having heart failure.
. Also, unhealthy lifestyle counts for making the heart weak and congested with fats which we call cholesterol. Physical activity is therefore essential right from an early age so as to keep your body fit. Eating unhealthy junk foods is also bad for the body as the refined carbohydrates provide you with no nutrition. Congestive heart failure is more likely to occur if you have had a past heart attack, heart valve disease, inflammation of the heart, congenital heart attacks, coronary heart disease, or any lungs disease. Narrowed arteries in the heart or high blood pressure gradually make your heart weak which makes it unable to pump blood throughout the body. There are the left and right side heart failure which indicates different causes of the heart problem. The left-sided heart failure is of two type’s mainly systolic heart failure and diastolic heart failure. The systolic heart failure occurs when the left ventricle contracts and the blood force level is reduced. The diastolic failure occurs when the muscles of ventricles become stiff. The right-sided congestive heart failure occurs when the right ventricle cannot pump blood to the lungs. This causes fluid retention in the vital organs causing further problems. There are symptoms for the later stages of heart failure when the arteries get blocked and congested to stop blood from being pumped all over the body. The stages 3 and 4 will show signs that something is wrong with the body as you will get exhausted after limited physical activity only. The heart will not be able to pump blood throughout the blood which is a danger sign as every organ needs blood as fuel. There are mainly four stages of congestive heart failure which have their associated symptoms. Every stage is identified with its varying symptoms and so it is quite possible to treat in early stages as compared to the more advanced ones. In this stage, there are no visible symptoms experienced during physical activity as it is just the start. Identifying issues in this stage is easily treatable with lifestyle changes and medications. People with a family history of heart problems should have a regular checkup in order to be diagnosed sooner than later. This will save them from future trouble and pain suffered in advanced stages. This stage is an advanced stage from class 1 as you may experience trouble after physical activity. It should be noted that there will be no problem when you are at rest whereas you will be limited to physical activity suffering from shortness of breath, palpitations, and fatigue. Even at this stage, you are likely to be treated with a healthy lifestyle, medications, and careful monitoring. It is therefore advised to follow regular checkups to prevent further problems. This stage will make you suffer from fatigue after physical activity and you will be limited to a certain limit. Mild exercises will make you restless and tired which will be a notable sign of heart problem. You may need a more complicated treatment after having reached stage 3 as there will be more problems caused by the arteries with the passing stages. How to Treat Heart-Related Problems? Heart disorder is treatable in the first stages as the blood vessels are not badly affected by fat accumulation. It is recommended to have regular check-ups if you are prone to a heart attack. Congestive heart failure is a term which haunts every individual but it is no use if we do not take the right steps at the right time. The early stages of congestive heart failure can be treated with medications and a balanced lifestyle as there is not much damage done to the blood vessels. However, the later stages do not leave much space for the heart to be repaired with any medicine. It is therefore crucially important to stay active and adopt healthy habits to prevent heart failure stages from getting worse. There are medicines for lowering blood pressure, cholesterol, and blood sugar levels that will help you maintain bodily functions. These medicines have to be taken daily or as the doctor has prescribed as the heart needs aid to give optimal performance. Moreover, exercises can do wonders to improve the condition of your heart. Can we Prevent Congestive Heart Failure? A healthy lifestyle is all that we need to prevent all such diseases. This can be done from an early age if you have a family history of diabetes or blood pressure. Good dietary habits play a role in providing the body with essential nutrition to function well. A vegetable and fruits diet can do wonders for you if you really want a healthy lifestyle. Learn more about a veggie and fruit diet plan here. Although a healthy lifestyle can only manage the disease effectively and not treat it, you may still feel a difference in your well being by simply adopting simple practices. Regular physical activity of the extent you can easily bear is good for your optimal health. Also, keep your body in shape by providing all the nutrients it requires. You will definitely notice a pattern of change on a regular basis if you are determined to experience it yourself. The life expectancy for people having 90% heart failure is up to 1 year. Unfortunately, heart damage can only be improved but cannot be cured.